Location Location location! 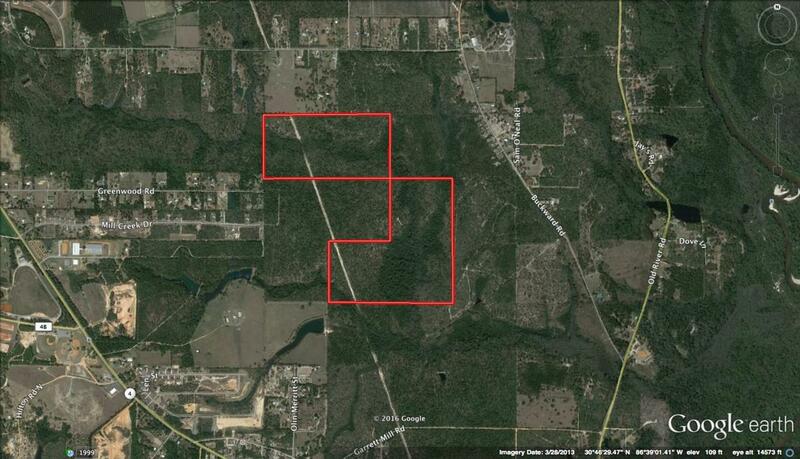 This 200 acre tract is in the middle of Baker between Greenwood and Buck Ward Rd. Mill Creek Drive gets you close! There is a power easement for hunting, Timber, and a creek! This is a prime future development parcel with lots of deer and turkey for now! Bring your house plans or you engineer! Just a few miles from Eglin Air Force Base, Duke Field, the army 7th compound the Whitest Beaches in the World! Mineral Rights do not convey.